Google might have joined the common vernacular — it was entered into the venerable Oxford English Dictionary back in 2006, after all — but it has staunchly resisted attempts to render the actual trademark "Google" invalid. A recent suit to invalidate the term has been decided in Google's favor, so that's one more attempt thwarted. Instead of joining the vaulted halls of cellophane, linoleum, and thermos, Google will remain a trademark. Genericization is a big problem for big businesses. Companies like Xerox and Zamboni have had to launch ad campaigns in the past to keep their terms out of common use. This particular suit originated off of an earlier conflict back in 2012 in which Google wrangled back some squatted domains that used their trademark. The domain-holder then filed suit to try to have Google's trademark invalidated. A decision in Google's favor was reached in 2014, and with the most recent ruling, all realistic subsequent appeals have now been exhausted. 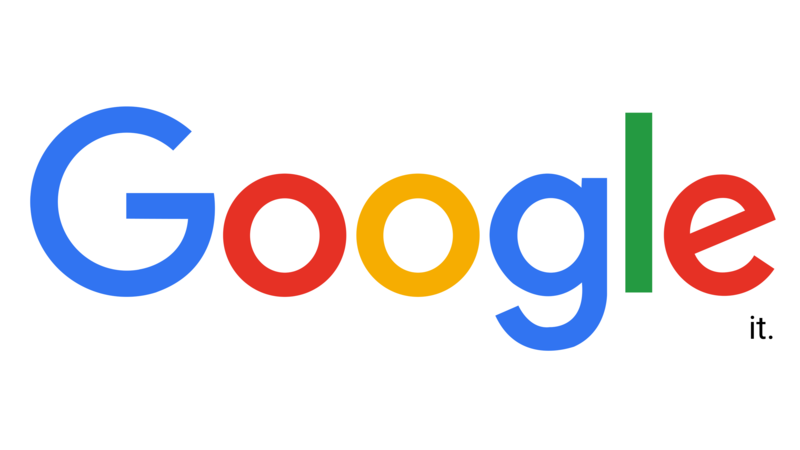 At least for now, Google's trademark is safe. Realistically, though, it's not as if anyone says they are going to Google something and then use Bing, right? To Google is to Google.